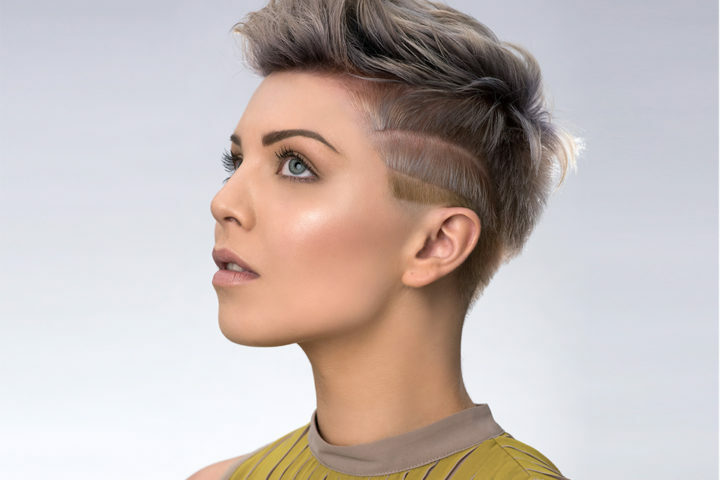 We’ve just heard our director Laura has won a coveted place at the Regional Finals of the Wella Trend Vision Award for the second year running. The prestigious Trend Vision Award, run by Wella, is one of the highest accolades in the hairdressing industry and recognises exceptional talent from across the UK. The regional finals, taking place in May, are a series of inspirational and exciting evening shows during which the regional finalists go head-to-head for a place at the UK final in London in October. On the night Laura will have to create a look for model Paige to impress some of the best-known names in British hairdressing. Take a peek behind the scenes of our Award photo-shoot here.